Thanks so much to everyone who helped me celebrate my blog’s birthday this week during Follower Appreciation Week. If you haven’t grabbed your gifts from TpT, be sure to do that, as time is running out! Winner’s Choice of Hard Cover Interactive Notebook: – Lori Alford – Please email me your choice and physical address! Clip Art Easter Treats: Lyndsey G.
Primary ELA Prize Pack #2: Jennifer H. W.
Intermediate ELA Prize Pack #6: Marina W.
I’ll be emailing all of you and the winners over the past 2 days that haven’t been contacted today! Are you looking for some fun and easy activities to get through St. Patrick’s Day? Here are some great free ones! 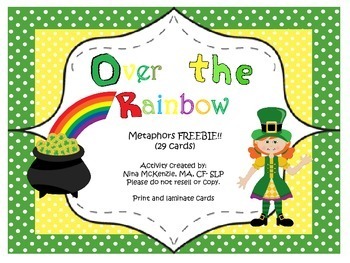 Nina McKenzie has a great set of FREE St. Patrick’s Day Metaphor Cards in her TpT Store. I love that there are 29 cards, because my biggest class has 29 6th graders! This makes an easy exercise. 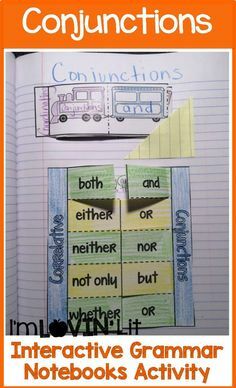 I have my students each take a card and write the meaning of each metaphor on the back. 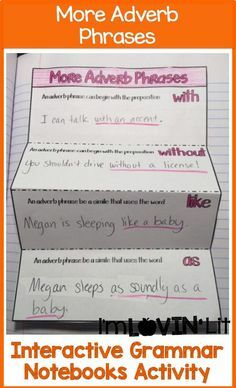 Then, they read their metaphor to the class and explain what it means. 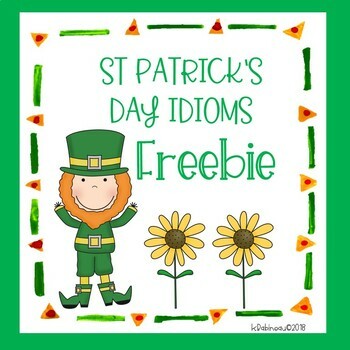 Kathy Babineau also has a great set of idiom cards that can be used the same way! 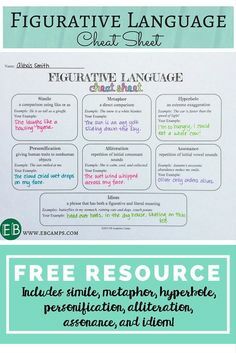 My students have pockets in their interactive notebooks for each form of figurative language, so after doing these activities, I have them stick these cards in those pockets. 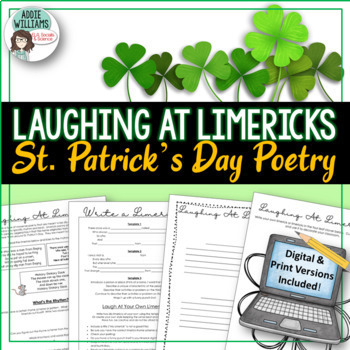 I also found this fun Laughing With Limericks Poetry Writing Activity in Addie Williams’ TpT Store! And last but CERTAINLY not least… I know that many of you enjoyed the Team Marco Polo Christmas Dance and video activities… If so, your students are sure to enjoy this St. Patrick’s Day song by Team Marco Polo! 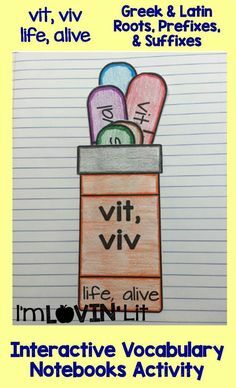 I have my students try and figure out throughout the song what “nigh” means. 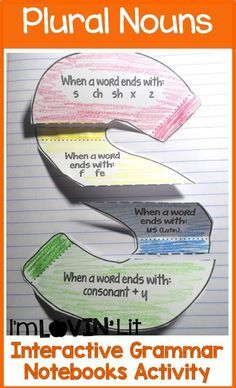 It means near, by the way! LOVED all your follower appreciation clip art! And happy blog birthday! Thank you so much for your follower appreciated clip art 🙂 I love how you coordinated everything so that they all work together! I look forward to seeing you present in Vegas!! Thanks, Erin. Had a great time collecting all the wonderful clipart last week. Thanks so much!! Have a wonderful week. And thanks for the awesome follower appreciation clip art elements – they are too cute! Wow 29 6th graders – you are brave! Thank you again for a fun week! I appreciate all your hard work coordinating everything! Thank you for all the gifts. I downloaded all of them! Have a great week! I love you graphics!! 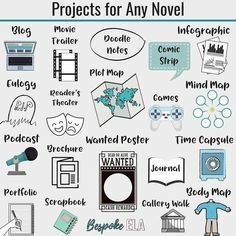 So happy to have found your blog and TpT store.